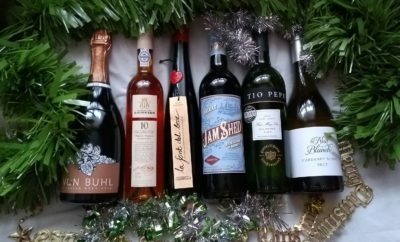 Here’s our roundup of juicy white, red, rosè and fizz for summer, courtesy of your local supermarket. This pale yellow wine boasts subtle vanilla overtones to be savoured after an assault of green apple, melon and oak. 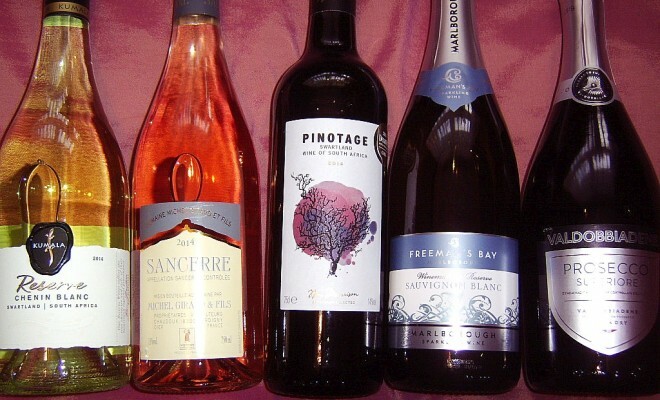 Easily to drink, enjoy with white meat dishes and salads. £8.99. A pale rosé made from pinot noir grapes. Dry strawberry palate with hints of minerals follow the red berry nose. 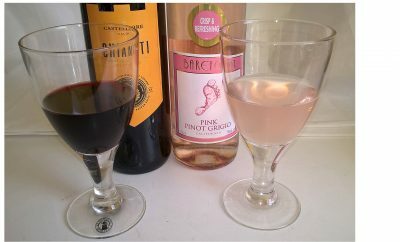 We recommended drinking this cheerful summer wine alone. £13.99. This medium bodied red won gold at the Decanter 2015 World Wine Awards. The nose boasts ripe red berries followed by a smooth deep palate of juicy plum. We also detected a hint of minerals and chocolate. Recommended for pairing with red meat dishes. £6.99. Sauvignon Blanc Freeman’s Bay Marlborough Estate Brut 13% abv. This phenomenal sparkling wine is packed with passion fruit overtures that sing on the palate. 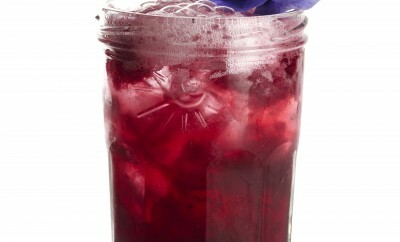 Throw in fresh notes of gooseberry and lime and it is difficult to stick to one glass, or bottle! We recommend drinking without food. £8.99. Valdobbiadene Prosecco Superiore 11% abv. This prosecco has the usual fresh lemon vibrancy tempered with a floral finish. Light and happy, it can be drunk at any time of the day or night. £6.99. 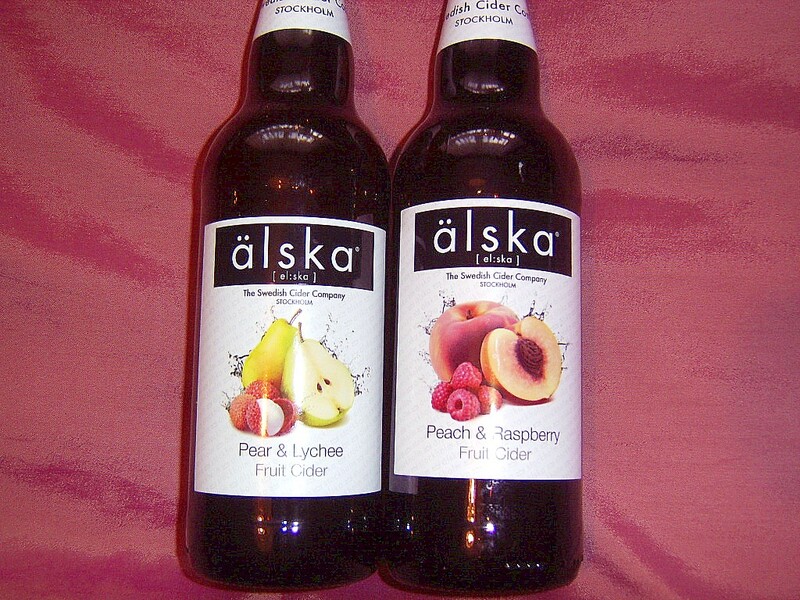 The fruit combos of Raspberry & Peach or Pear and Lychee come courtesy of Swedish Cider Company, Alska. At 4.0% abv the flavours are as soft as the fizz. 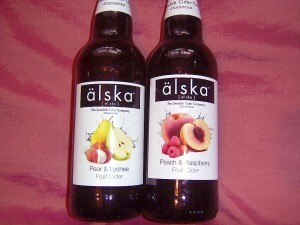 Alska is exclusive to Aldi Supermarket. Buy at £1.49p for a 500ml bottle. ← Previous Story Father’s Day Celebration Drinks For Your Number One Man! Next Story → Big Bold Reds For Wine Drinkers This Autumn.